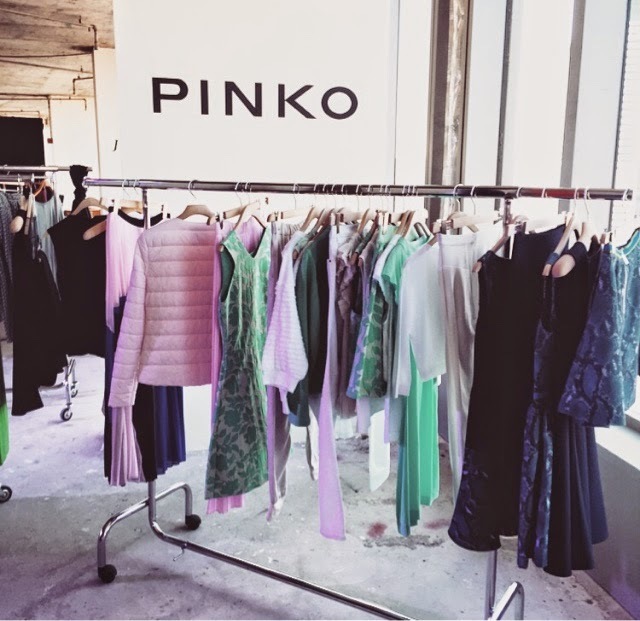 The pinko SS15 collection is all about pastels, light prints, pleats and simple, sophisticated pieces. 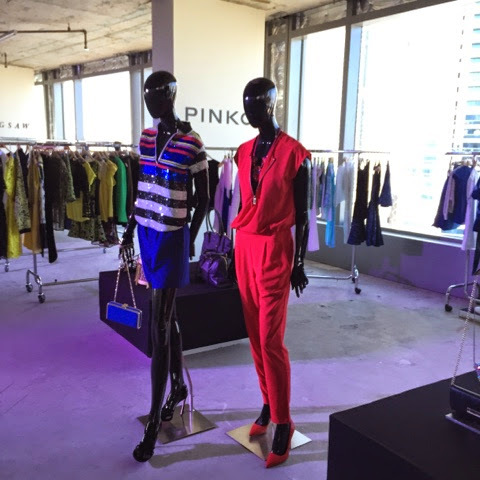 PINKO never fails to impress us with its elegance and vibrant solid pieces. 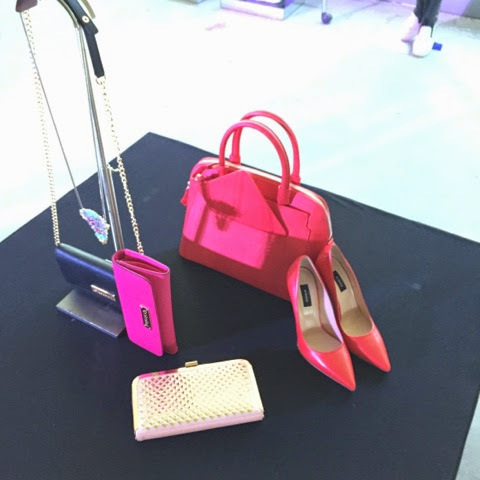 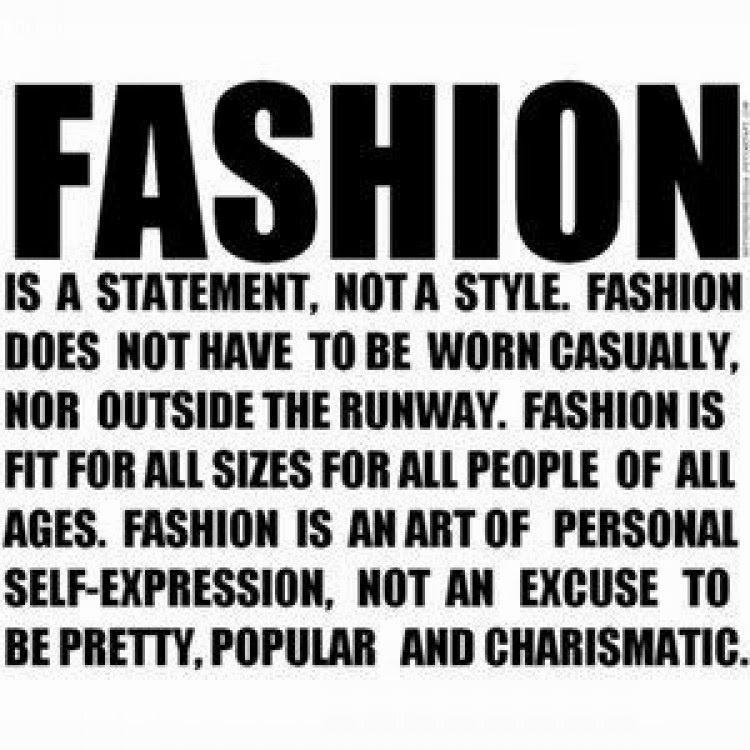 The accessories speak class too along with the beautiful strong colours to compliment that perfect spring outfit.